They may not win it all, but these teams will be able to claim that they made the playoffs in 2018. Bold Prediction: Shohei Ohtani will have 15+ wins and 15+ home runs. I may be overstating it a little bit, especially considering this team also has the best player in the world in Mike Trout, but Shohei Ohtani is the most fascinating player in baseball this season. 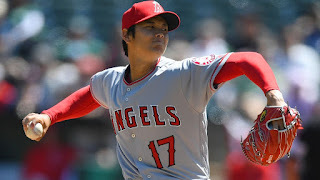 If he does what he is projected to do (and continues the success he has shown in the start of the season), the combination of Trout and Ohtani might lift the Angels back to the postseason. The main concern is their bullpen, but their lineup is as complete as it has been since Trout broke into the league. They won't go far, but the playoffs are within reach. Bold Prediction: The Brewers will trade for an ace by the All Star Break. I don't know what was more surprising: the Brewers' 2017 season or the Brewers 2018 offseason. 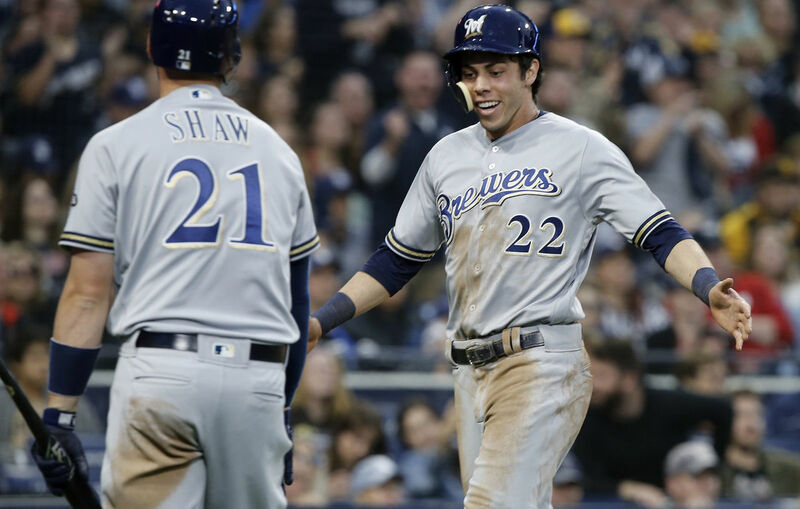 The Brewers came up just short of the playoffs in 2017, greatly surpassing most expectations. Then, they go out in the offseason and improve their club more than almost anyone else, adding Lorenzo Cain and Christian Yelich to an already good outfield. 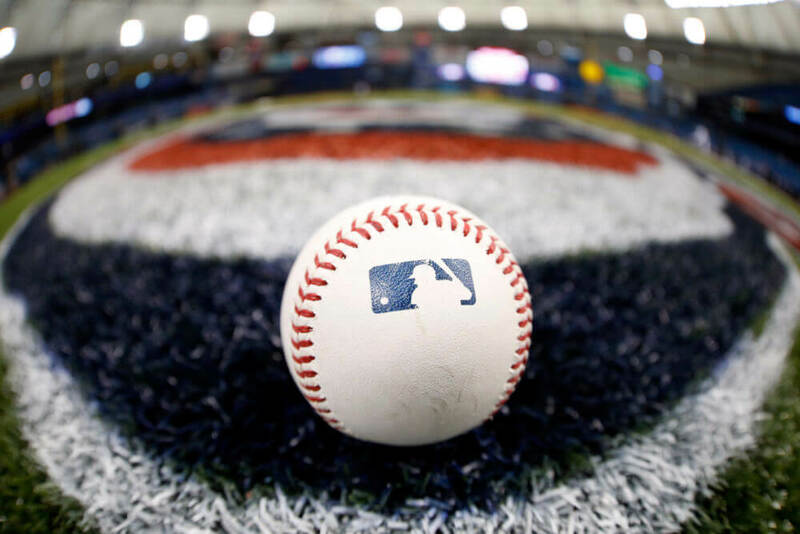 Many were surprised they also didn't land a frontline starter, which was the main area of concern entering the offseason. That is why it would make sense if the Brewers use their depth in the outfield to go get a starter during the season. 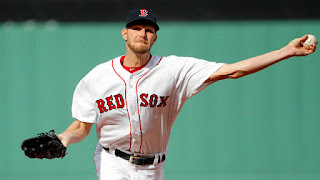 Bold Prediction: J.D. Martinez will be the only Red Sox hitter over 20 home runs. The Red Sox got the power hitter they were missing last year when they picked up J.D. Martinez part way through Spring Training. They will have a successful season, but won't get too far. It will be interesting to watch what happens with Michael Chavis this year. He is the top prospect for the Red Sox, but was just suspended for 80 games. He is also blocked from coming up to the big leagues by young phenom Rafael Devers. Even though the Red Sox do not have a strong farm system anymore, it looks like Chavis might be the perfect trading chip mid-season. 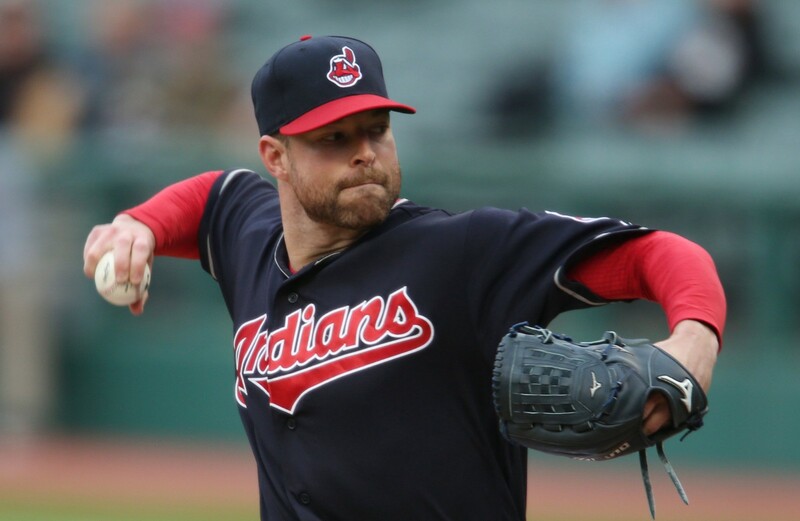 Bold Prediction: Corey Kluber will be the AL starting pitcher in the All Star Game. The Indians have a loaded roster and should cruise through the AL Central. Jose Ramirez will look to follow up an MVP-caliber 2017 season with another great year. Trevor Bauer will be counted on to add depth to the rotation behind Kluber and Carlos Carrasco. By Memorial Day, Francisco Mejia will be the Indians' starting catcher. They might not get back to the World Series in 2018, but they will have a great season. Bold Prediction: Clayton Kershaw will return in 2019 to the Dodgers. The Dodgers still have an amazing roster and will be a serious contender to return to the World Series. They will need another year from Cody Bellinger like he had in his rookie 2017 season. Kenta Maeda, being the only right-hander in the Dodgers' rotation, needs to have a productive season. Walker Buehler could help that rotation at some point as well. 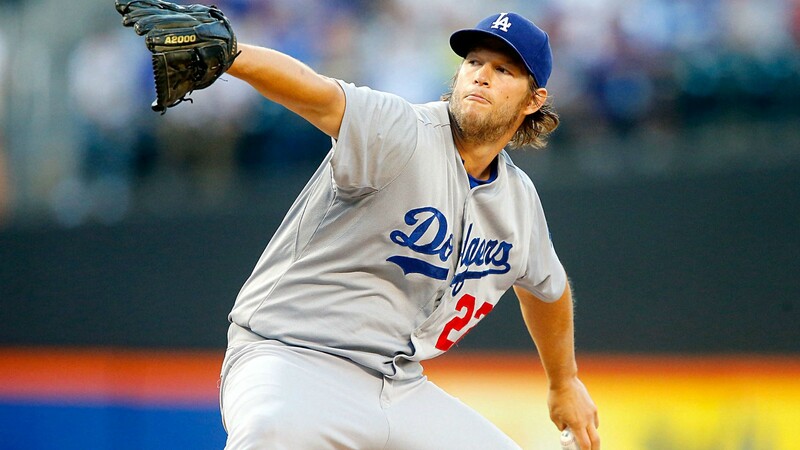 The big story is whether Clayton Kershaw will opt out of his contract after the season and hit free agency. Whether he opts out or not, he will be a Dodger in 2019. How could he be anything else? These are the teams I am predicting will just miss the playoffs in 2018. See who gets left out. 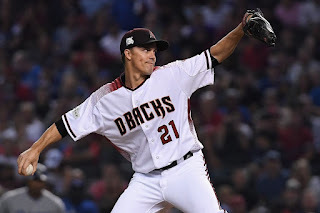 Bold Prediction: This will be Zack Greinke's last season in Arizona. The Diamondbacks were a surprise playoff team in 2017, but they were propelled there by an other-worldly finish by J.D. Martinez. Their biggest mistake was not adequately replacing him. 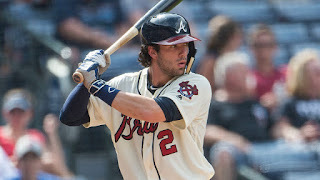 Steven Souza, Jr. is good, but not as good as J.D. They will need increased production out of guys like David Peralta, A.J. Pollock, and Yasmany Tomas (who is currently in AAA) to pick up the slack. Robbie Ray needs to repeat his All Star performance in 2018 to solidify a rotation headed by an aging Zack Greinke. I could see the D-Backs moving on from him after this season to take the next step forward. Bold Prediction: Ichiro will be released by Memorial Day. 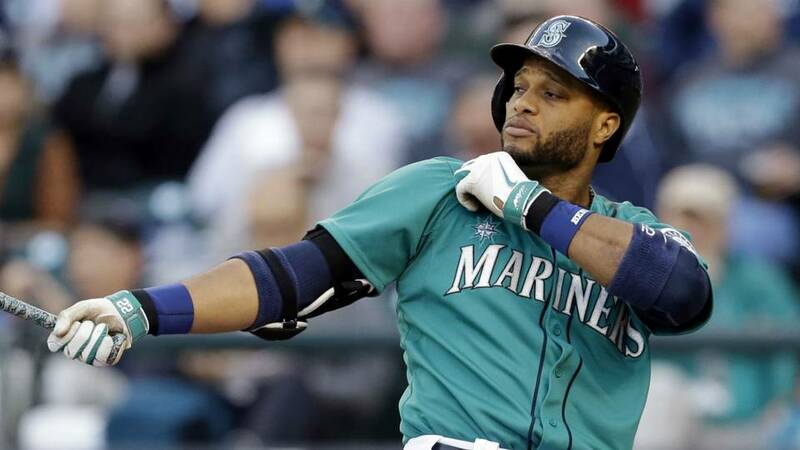 The Mariners have the longest playoff drought in professional sports, having last made the playoffs in 2001 when Ichiro was a rookie. They have a shot at making it this year, but it all comes down to health. James Paxton can be one of the best aces in the league if he can stay on the field. King Felix can still be the King if he can stay healthy. Mike Zunino finally showed off his bat in 2017, but needs to repeat the performance (instead, he is currently on the DL). If healthy, they can compete with almost any team in the league. Staying healthy will be a challenge though. Ichiro was brought in because of their injuries (and a great story), but I don't see him lasting long at 44 years old. Bold Prediction: Half of the Giants' Opening Day roster will not be on the roster Opening Day 2019. 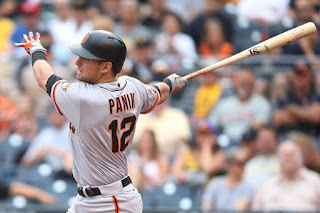 The Giants decided to take their aging roster and double down by adding more veterans (Andrew McCutchen, Evan Longoria) to try and make another run at the playoffs. They are very interesting because of this. If these two are able to rekindle some of their glory day magic, then the Giants will be a formidable foe this year. If not, they will once again be disappointing. Their farm system is terrible, and I could easily see them blowing up the roster at the end of the season if 2018 doesn't result in a postseason run. 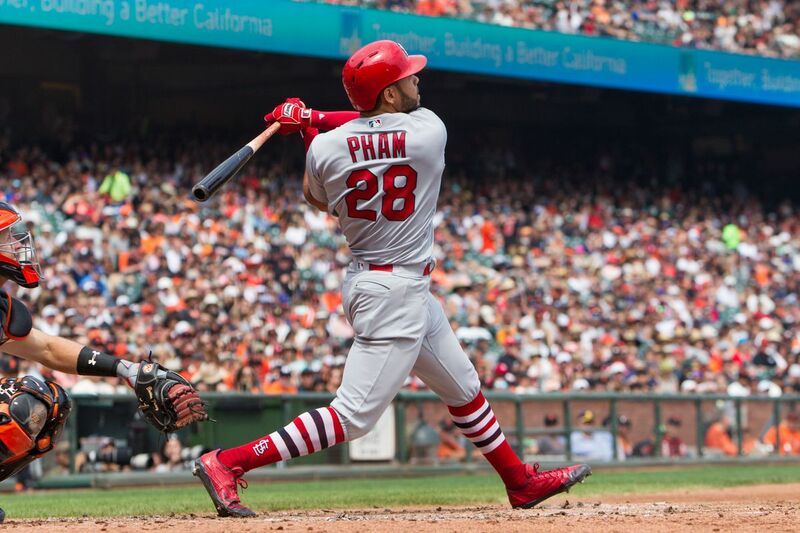 Bold Prediction: The Cardinals will make at least one blockbuster trade at the Trade Deadline. The Cardinals are not used to missing the playoffs, yet they have now missed the postseason two years in a row. I am predicting this season will make it three. They remade their outfield with Tommy Pham as the centerpiece, but he has fluke written all over him. They have an ace in Carlos Martinez, but a guy like Michael Wacha needs to step up to give the rotation depth. They lucked out by signing Greg Holland on Opening Day to anchor their bullpen, but it is still thin. There are just too many questions. One thing they do have is a lot of major league ready talent in the minors. This is why they will be making a trade or two this year to try and turn around what could be a disappointing season for the Cardinals fans with such high standards. Bold Prediction: Byron Buxton will start in centerfield in the All Star Game. The best team to miss the playoffs in 2018 will be the Twins. They made a miraculous turnaround from worst team in the league to the Wild Card last season. Now they will try and stay there. A lot of offseason moves have really improved this roster. Relying on Rodney to anchor your bullpen is stressful. 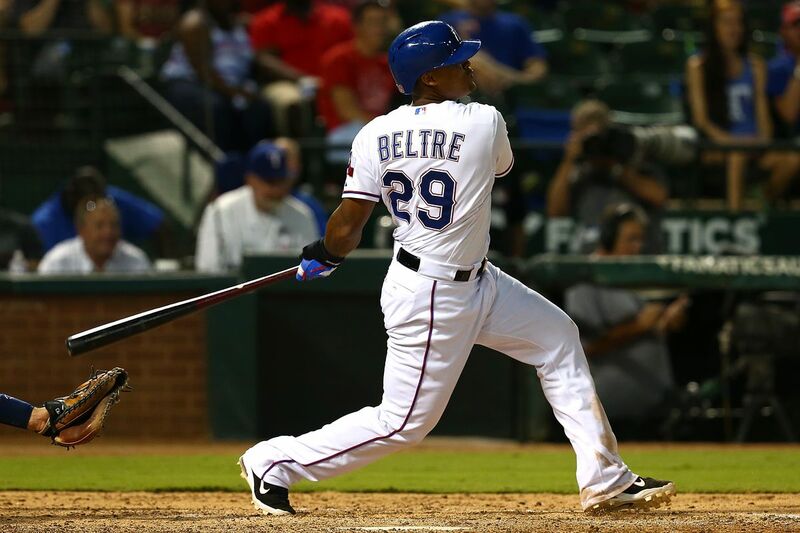 Buxton will be a superstar by the end of the season. They will just come up a little short. Stay tuned for the playoff teams! Unfortunately, this year I was not able to complete my pre-season profiles of each team before the season started. I will complete the list with an abbreviated preview to each team left starting with #20-16. Bold Prediction: The Padres will trade for a top-end starting pitcher mid-season. The Padres are moving in the right direction. Their problem is they are in possibly the most competitive division in baseball full of teams ready to win now. If they keep on their current course, they will be competing for this division in the next few years. With Eric Hosmer coming over from Kansas City, Wil Myers is transitioning into a crowded outfield. Their best last player last year needs to show he is can still be elite even if he isn't the face of the franchise. Same with Brad Hand. A great year in 2017 has the Padres looking to Hand to be their closer. He needs to show 2017 wasn't a fluke. Look for the Padres' front to once again be aggressive at the Trade Deadline. 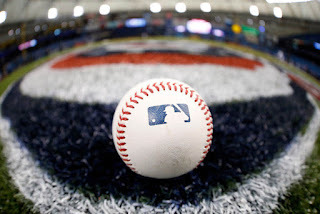 If guys like Chris Archer or another ace with years of club control left becomes available, look for the Padres to bolster their rotation by dealing one of their many outfielders. Bold Prediction: This will be Gabe Kapler's only season as Phillies' manager. The Phillies are another team starting to set themselves up to be a contender in a few seasons. For them to be able to do this, Franco and Herrera need to show that they can be consistent enough to be stars and the centerpieces of this offense. Jake Arrieta was brought in late in the offseason to mentor a young pitching staff. 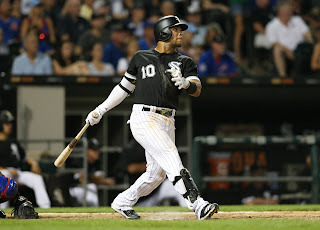 If he gets back to his glory days in Chicago, he might be the best signing of the offseason. Scott Kingery and J.P. Crawford will soon be mentioned as one of the best young double play combos in the league. The only question is Gabe Kapler, managing for the first time and already getting a great deal of criticism. He needs to improve quickly or else he may be in danger of being a one and done manager. Bold Prediction: Michael Kopech will be in the top three for the 2018 AL Rookie of the Year. No one remade their roster more efficiently and effectively than the White Sox did before the 2017 season. Now all those prospects they got back are starting to hit the big leagues. Guys like Moncada, Giolito, and Reynaldo Lopez need to start showing why everyone was excited about their future. Watch out for guys like Michael Kopech and Eloy Jimenez to crash the party in 2018. Kopech is a future stud that will quickly be one of the top rookie in the big leagues as soon as he makes his debut. Bold Prediction: Ronald Acuna will be the 2018 NL Rookie of the Year. The Braves are still a year or two away from really competing, but a weak division will make them look better than they are. It is time for former #1 pick Dansby Swanson to become an All Star caliber shortstop. Julio Teheran has been the Braves' ace for awhile, more by default than anything, but his production needs to take a step forward before he is passed by guys like Mike Foltynewicz and Sean Newcomb. Ronald Acuna might be the most exciting young player to yet make his major league debut. When he does, watch out! Bold Prediction: Cole Hamels will be traded before the end of the season. The Rangers seem to be stuck in this spot where they aren't quite competing, but they aren't quite losing either. This year appears to be another one of those years, especially considering their division. Rougned Odor has shown flashes of brilliance, but needs to get consistent. Matt Moore they are hoping finally shows the greatness that made him a top prospect a few years ago. This might be the year the Rangers finally decide to start to sell a little. This could start with Cole Hamels, who is in the last year of his contract.